These days record collecting has made a comeback and to properly care for your music you will need some basic record collector advice. Everything said in this article is from my own experience of record collecting and things I've learned over the past five years. Most new records come in a paper sleeve that has art or lyrics printed on but it does not protect the record itself. Using anti static sleeves will not only prevent static but also prevent the record from scratching when you slide the record in and out. My number one recommended type is the Mobile Fidelity Inner Sleeves. I have had my fair share of inner sleeves and so far these are my favorite. With its main purpose of protecting the record sleeve from friction when taking in and out of its storage space, scratches from foreign objects, or just wear and tear from the climate of the room; outer sleeves may be the most important aspect of keeping a record in its original condition. I highly recommend the polypropylene ones not the plastic outer sleeves because they will not rip as easily. The IKEA Kallax shelves are perfect for storing your records. 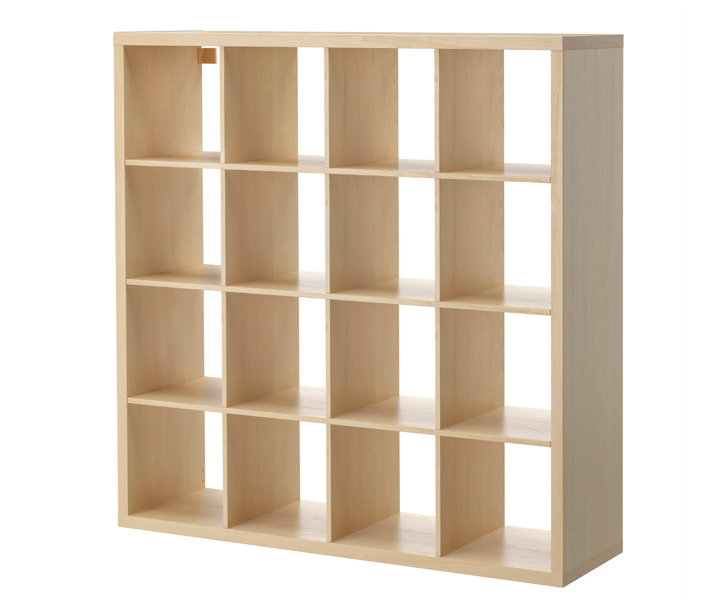 The shelves come in different sizes such as the 1x4, 2x2, 2x6, or 4x4 (shown in the picture). Whether you are just starting out or have hundreds of records, these shelves give you the choice to expand in the future. I own the 2x6 and I have been able to use it for storing records, CDs, cassettes, and even using it as a desk for the little space I have. You can also use cardboard boxes or milk carts when starting out, but as the collection grows the Kallax shelves are a good long term plan. Starting at an affordable price point for beginners at $35. Dust and static are always bound to attach to your records while on a turntable so having an anti static brush nearby to brush it off before and after listening can help keep your records in tip top shape. You can purchase these brushes at your local record store, your favorite online record accessory shop, or just from amazon. An affordable way to clean your records is the RCA Vinyl Record Cleaning Kit. There are more expensive ways like buying a record cleaning machine or spinner but if your price range is not over 100 bucks this will be your go to for right now. It does a great job in getting fingerprints and residue from any used records you buy or even factory residue from new records. I have found that if you have a new record that skips, cleaning it may fix the problem. This is the main reason why I highly recommend getting a record cleaner, don't doubt this buy. Record weights might seem like an unusual necessity but stability while on a turntable is much needed. They help with reducing vibrations and providing quality sound. You can find an assortment of weights from Turntable Lab. So far all of these products have helped me maintain my record collection over the years and hopefully it can do the same for you. I know how hard it is to find a product that is good and with all the research I've done over the years, I still feel like I don't know everything there is to know about record collecting. Although, I hope that my recommendations have jump started your journey that is record collecting.